Tropicalia in Furs, East Village NYC, was a record store like no other, a spot for rarities, psychedelic sounds and unparalleled chit chat. The shop closed in 2013. 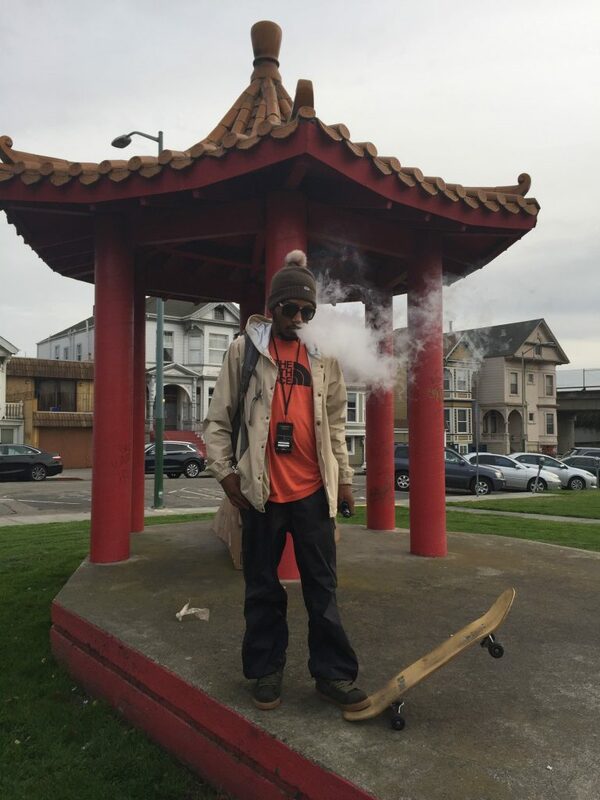 It was recently the 25th anniversary of Del’s No Need for Alarm, and he chopped it up with David Ma and Nate LeBlanc for Wax Poetics’ inaugural podcast to recall the recording of the album. Ambrosia For Heads also sat down with Del, Domino & Dante Ross for an interview about the making of the record and the formation of the Hieroglyphics sound. 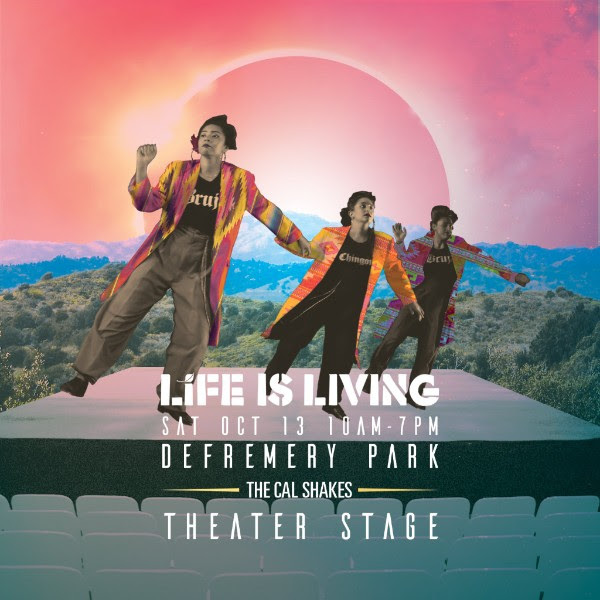 Cal Shakes and Youth Speaks are teaming up to curate a theater stage celebrating FUTURISM: AFROS & BEYOND. 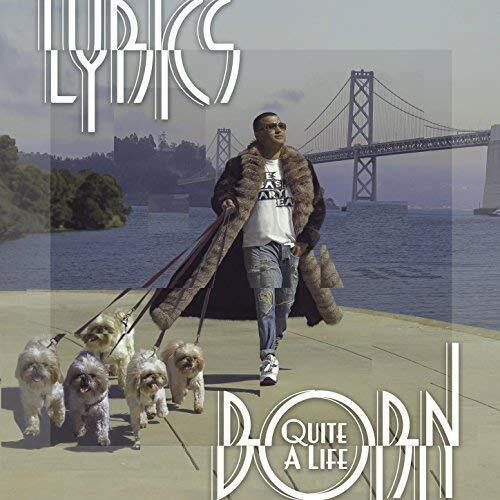 With a pulsing through-line spun by DJ Slum B & MC’d by Lisa Evans, we’re featuring a mixtape of local artists conjuring liberatory futures through word, music, and movement. 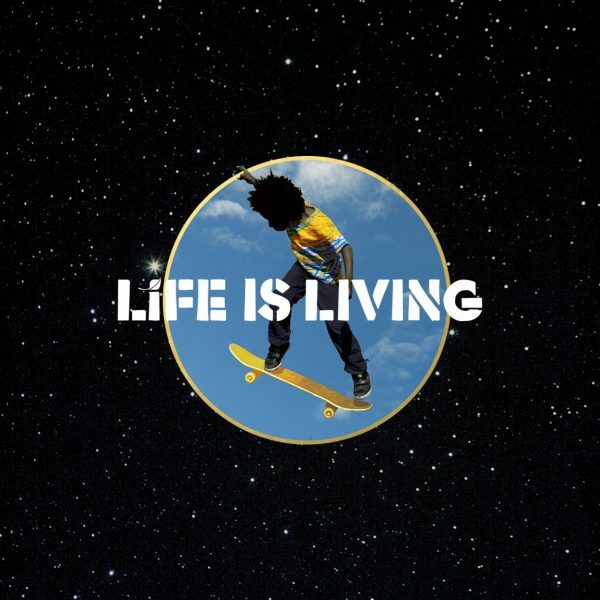 2:10 pm | Dimensions Extensions | See Something, Do Something! Be sure to check out The Crucible for a chance to win these dope wheels! 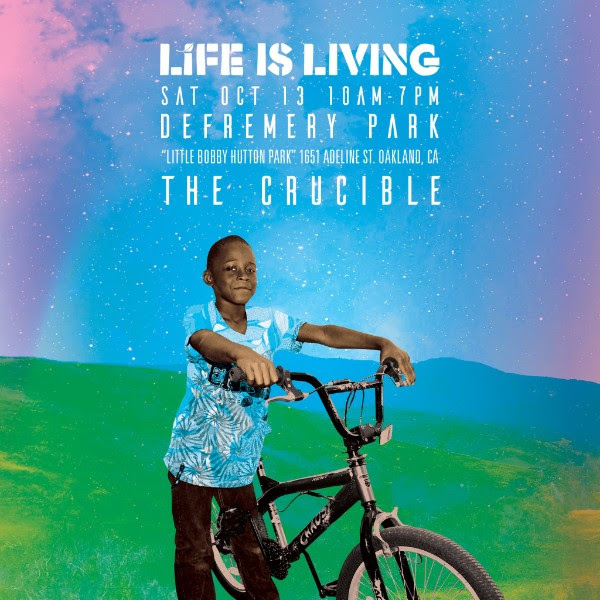 In addition, The Crucible will be hosting *free* hands-on activities like copper stamping and leather cuff making AND a kids’ bike raffle. You don’t want to miss this interactive, all ages experience. With holiday season around the corner, we got you covered with a Marketplace filled with local vendors selling handcrafted jewelry, artisanal soaps, essential oils, apparel, textiles and much more. 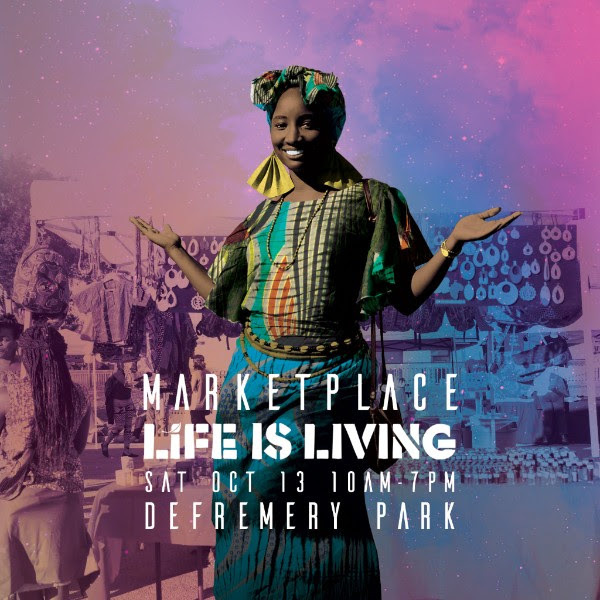 Support your local Oakland entrepreneurs, creatives and makers! They also have an IndieGoGo campaign to help to pay for the expenses associated with putting on the festival. Please donate here. 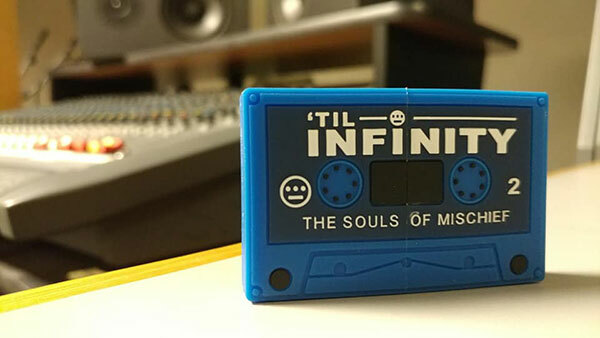 Til Infinity:The Souls Of Mischief Official Trailer from Til Infinity Doc on Vimeo. 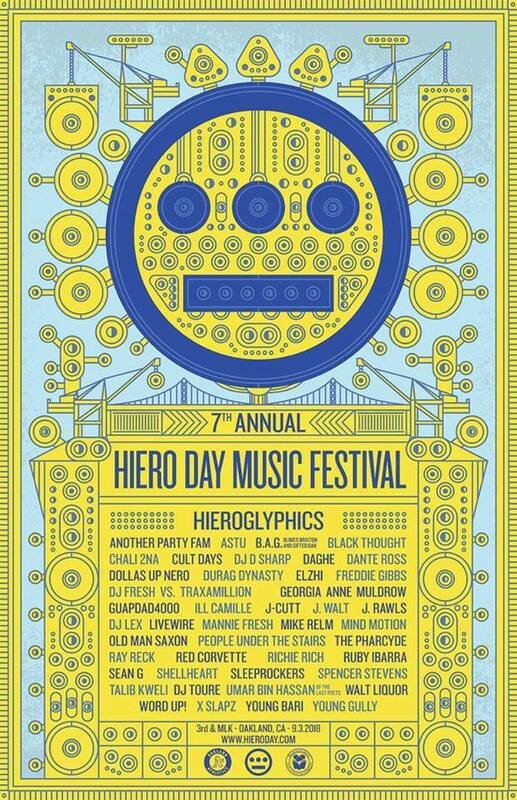 Hiero Day is this Monday. Tickets are $19.93 now (but go up on Monday). The festival returns to its 3rd Street location (entrance on 3rd & MLK) in Oakland near Jack London Square. In addition to music, there will also be a variety of food, vendors and a Kids’ Zone with reading every hour presented by Akira’s Book Club. 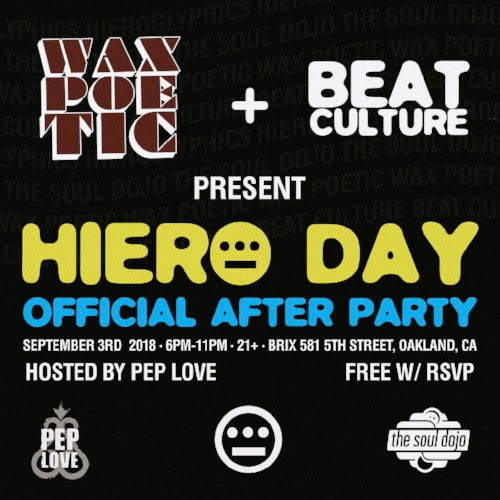 And it don’t stop…RSVP now for a free ticket to the after party presented by Wax Poetic x Beat Culture and hosted by Pep Love.